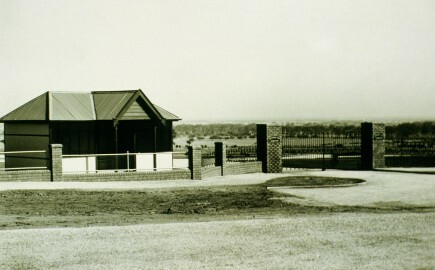 Established in 1936 Centennial Park has a long and proud history serving the community of South Australia. Centennial Park consists of 40 hectares (100 acres) of grounds that includes themed gardens, burial areas, and three chapels situated in the award winning Jubilee Complex. 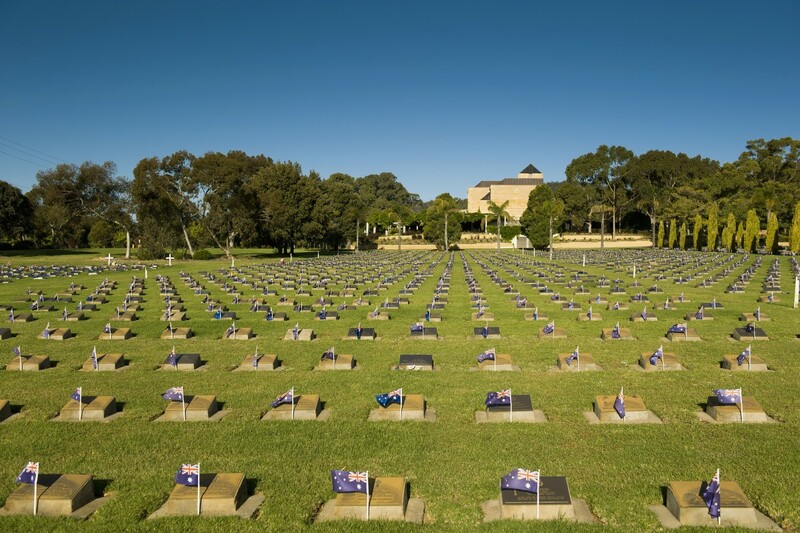 Since our establishment the development that has occurred within Centennial Park has been deemed visionary and we are proudly recognised as a leading world authority in cemetery management practices. World War I and The Great Depression resulted in many of the cemeteries of the day falling into disrepair and becoming rundown due to the lack of funds. 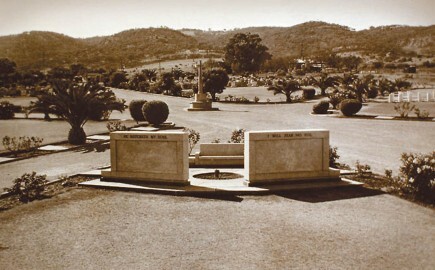 In the mid 1930s a sub-committee of the Mitcham, Unley and Marion councils was formed to draw up a scheme for a jointly controlled public cemetery. Although Marion council ultimately withdrew from the scheme, both Unley and Mitcham Councils were committed to finding a site. 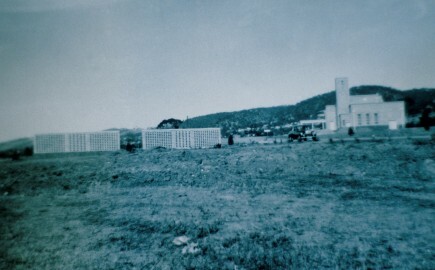 Many sites were suggested but ultimately an area on Goodwood Road at Springbank was chosen as the most suitable location. This land was to be purchased for £4,000 at a cost of £100 per acre. Both Mitcham and Unley councils were looking at ways to commemorate the centenary of South Australia’s proclamation. They jointly decided that the creation of a new cemetery was the ideal opportunity to do so. The name Centennial Park as a concept was born. Centennial Park became a trendsetter in South Australia and influenced cemetery development throughout Australia. 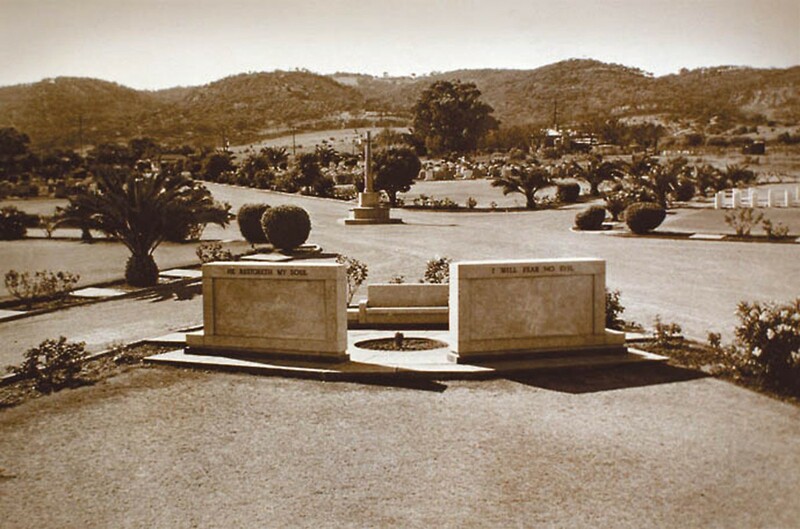 In contrast to other cemeteries within the state, Centennial Park was developed around the concept of the lawn and garden cemeteries that were becoming increasingly popular overseas. This new design was said to be “beneficial to public morals and an enemy to preternatural fear and superstition”. The advent of war saw land on Daws Road being used for the establishment of a military hospital. Centennial Park was seen as an obvious destination for those patients who succumbed to their illness or war wounds. 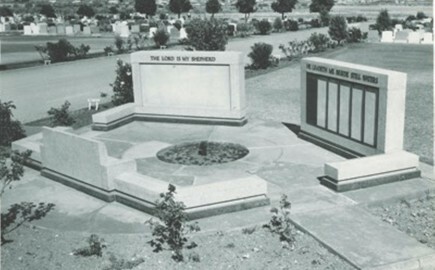 In 1942 the Centennial Park trustees set aside two military sections, one for Australians and one for American and other allies. The first interment into the war grave section occurred on 1st April 1942. 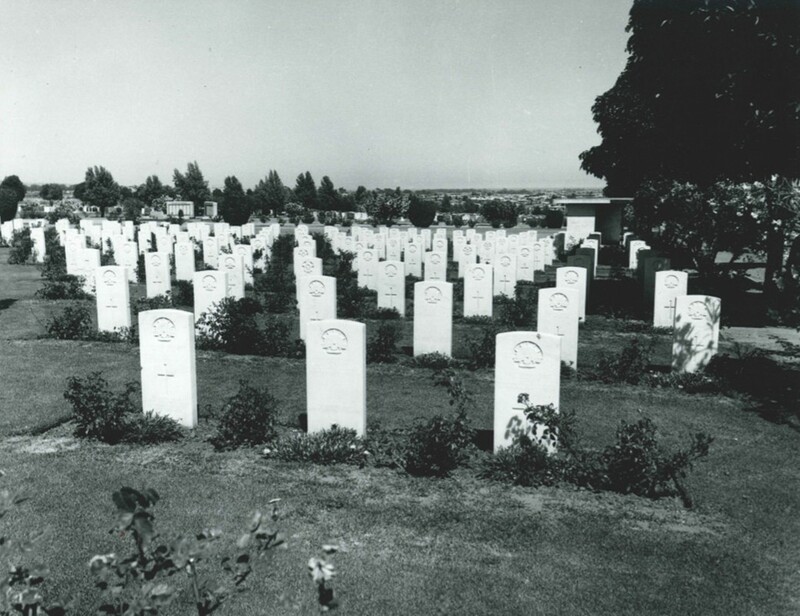 The two war graves sections exist today with a total of 198 interments spread over both sections. 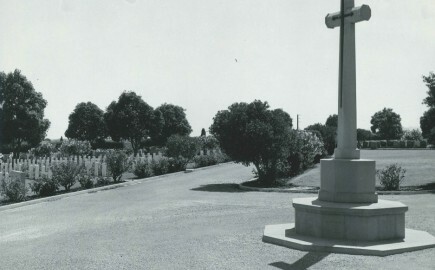 The positions were originally marked with temporary wooden crosses before the current permanent memorials were progressively installed by the War Graves Commission being commencing in 1947. 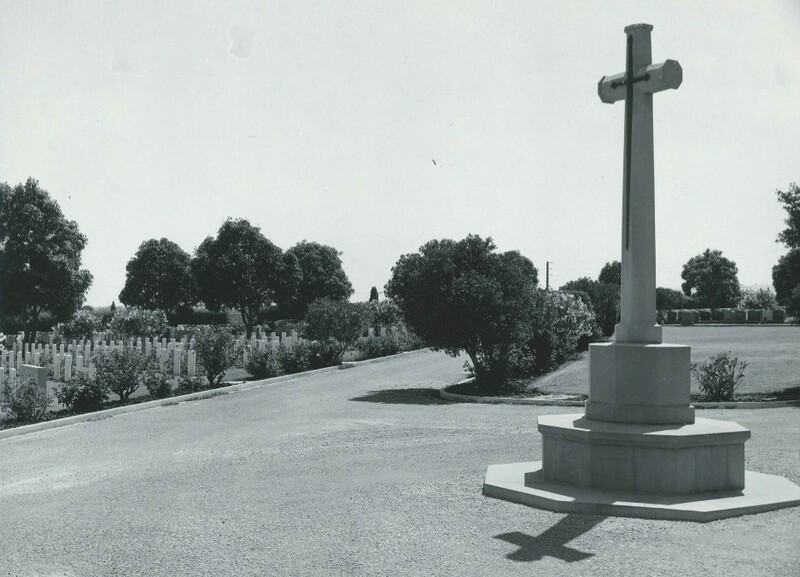 The war cemetery was never expected to be an area that would continually expand, therefore the War Graves Commission deemed that the official interment period ended on 31st December 1947. 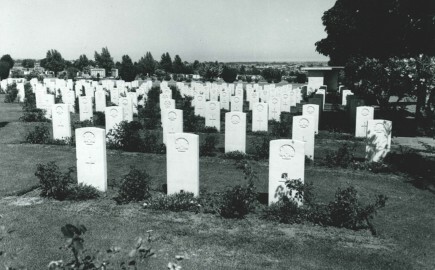 As a result no further burials were to take place in the war cemetery after that date. Unveiled on the 5th September 1948 The Cross of Sacrifice at Centennial Park represented the first post-World War II site to have a Cross of Sacrifice. The Cross of Sacrifice is a Commonwealth war memorial originally designed in 1918 and representing war cemeteries containing 40 or more graves. The height of the crosses erected at all war cemeteries is determined by the number of graves and ranges between 18 to 24 feet. In the 1950’s cremations were becoming more and more popular in Australia. The Centennial Park trustees pushed for a licence to build and operate their own crematorium. They were notified on 22nd September 1953 they could proceed with preliminary work, pending formal issue of the licence. 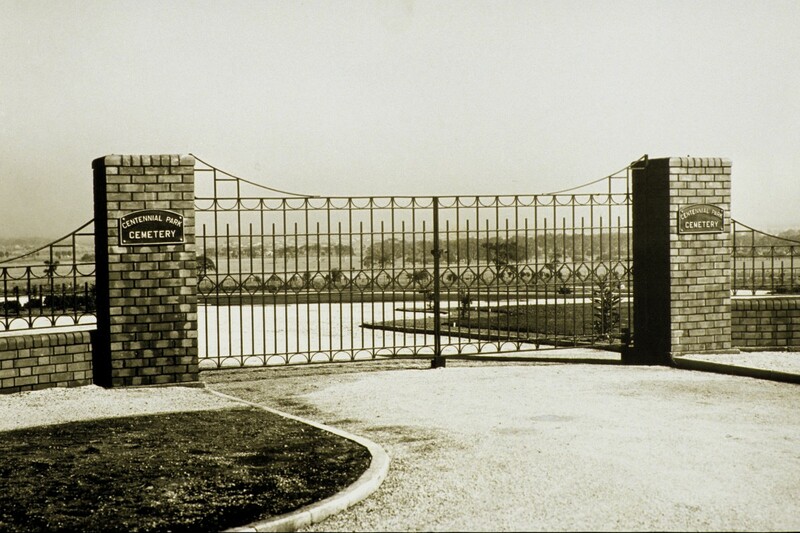 Nearly 12 months later on 2nd September 1954, the license to build a crematorium was issued. 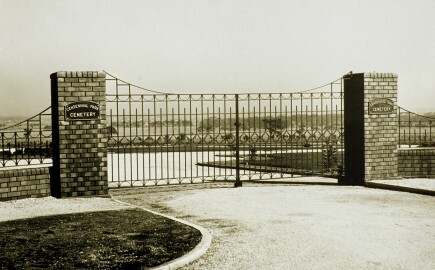 There were delays experienced in the construction of the crematorium with the supply of cream bricks restricted due to the post war construction boom. 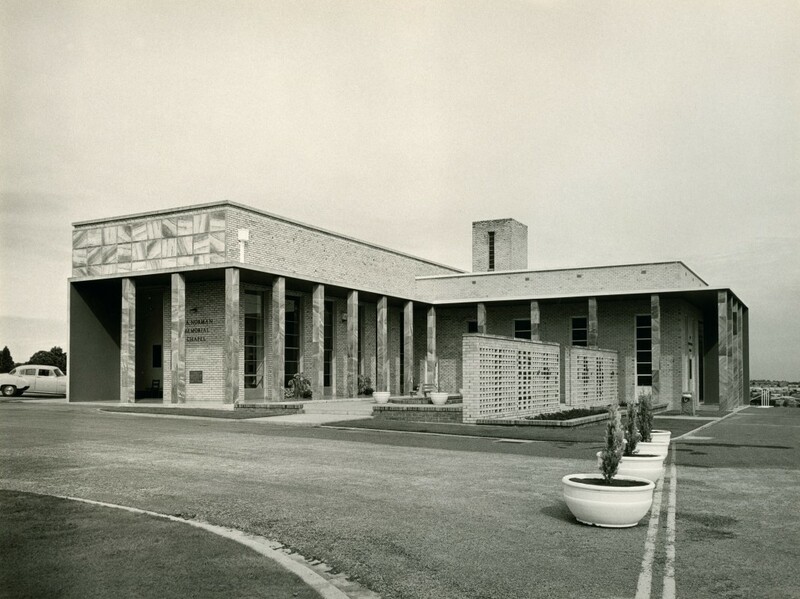 The new crematorium was officially opened by Premier Tom Playford at 3.00 pm on Sunday 11th December 1955 with the first cremation taking place the following day. 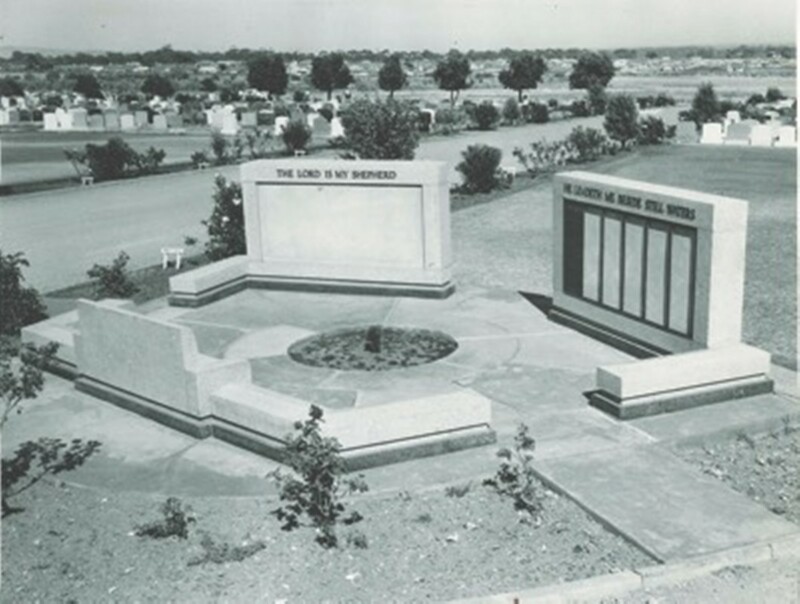 Following the decision of the War Graves Commission to close the War Cemetery at the end of 1947 there was nowhere for persons who had voluntarily enlisted for war service to be interred. Working closely with the RSL an area named Derrick Gardens was set aside for such a purpose. 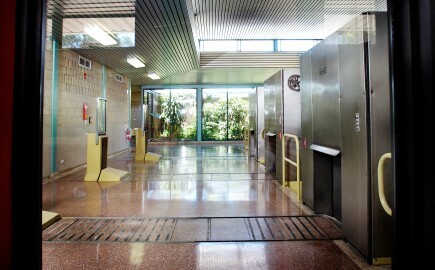 Derrick Gardens was established in 1956 along with the RSL niche walls for those who had been cremated. Derrick Gardens is named after Lieutenant Curie Derrick, VC, DCM (Diver Derrick). In the assault on Sattelberg in November 1943, Derrick displayed great leadership and courage, for which he received the Victoria Cross. Just as the attack was looking to have been futile, he took charge and engaged the enemy at close quarters with grenades. He then led his men in destroying ten enemy posts and held the ground during the night. Derrick’s exploits brought him to wide public attention. He was a legendary figure in the 9th Division. The 1960’s was a time of growth for Centennial Park. Cremation was growing in popularity resulting in congestion around the crematorium and its single chapel. 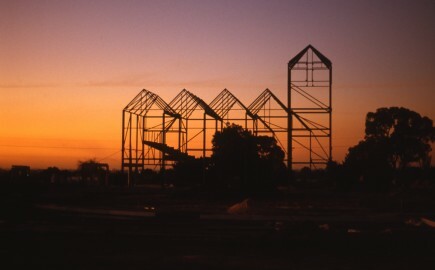 By 1965 plans were commissioned for a second chapel to be built. 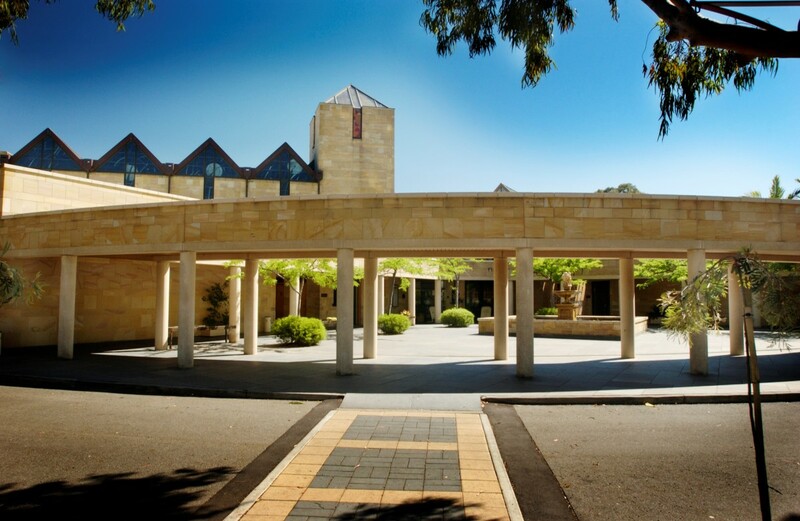 John McLeay Chapel opened on 26th June in honour of the Honourable Sir John McLeay, Chairman of the Centennial Park Board of Trustees since 1936. Traditionally crematoriums and chapels where situated in the same building. The Centennial Park trustees forged ahead with a plan for building new cremators in a separate location to the chapels. The concept of separating the two facilities was more than likely originated in response to the long history of complaints of mourners being exposed to smoke, ash and smell. This was not just at Centennial Park but all crematoria facilities world wide. In international terms the separation of the chapels from the crematorium was a distinctive idea. 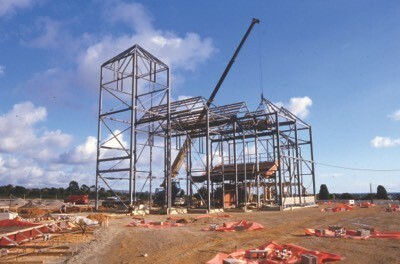 The award winning Jubilee Chapel Complex was opened on Sunday the 16th November 1986, 50 years from the official opening of Centennial Park, and was an immediate success. Any early resistance was soon overcome by the sheer quality and size of the facilities provided. The name Jubilee was chosen as it was opened in South Australia’s Jubilee year. 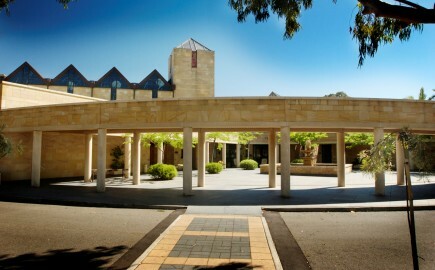 The Complex consists of three chapels, the Heysen, the Florey and the Mawson. All Chapels are named after prominent South Australians. Sir Hans Heysen a South Australian artist who captured the raw grandeur of south Australia’s bush, Lord Howard Florey, a pathologist and microbiologist, who was instrumental in the discovery and development of penicillin and Sir Douglas Mawson, a geologist who successfully explored the Antarctic. The public welcomed the convenience of being able to assemble at the complex and pay their last respects in comfort. As more families moved towards the suburbs, Centennial Park found itself in the position of being landlocked by housing developments. Maximising available land to meet the needs of future generations of South Australians became a pressing issue. 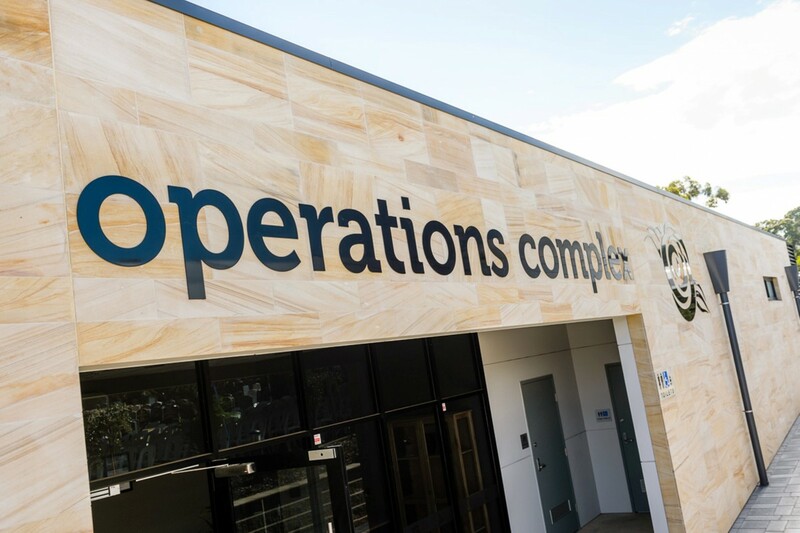 In 2012 a new $3.75 million operations complex was officially opened by the State’s Governor, His Excellency Rear Admiral Mr Kevin Scarce. 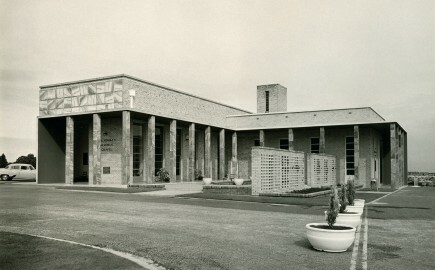 Built around the existing Centennial Park crematorium, the Operations Complex consolidated four operational buildings into one. 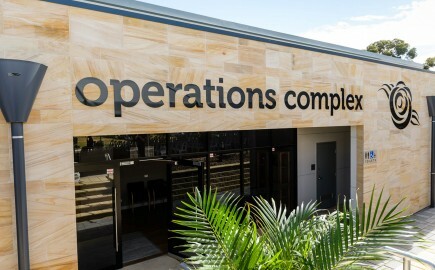 The Complex houses all of Centennial Park’s operations teams including those in burial, crematorium, infrastructure and grounds maintenance. This consolidation into one new facility opened up valuable land. 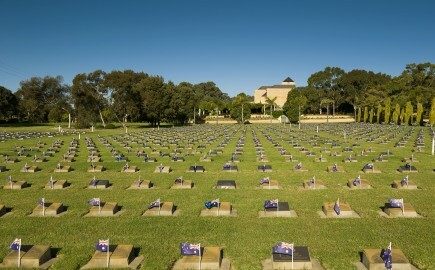 As a result, more than 3,000 new burial spaces were created within metropolitan Adelaide. 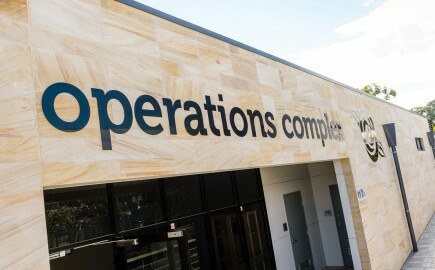 In addition to the increased burial space, the new Operations Complex enhances its environmental performance through a range of features, including a series of sloping roofs with movable windows providing additional natural lighting and helping with ventilation and air flow, reducing the need for heating and cooling resulting in a significant amount of energy and cost savings. Rainwater and storm water is captured and stored in two large water tanks totalling over 400,000 litres. This water is used to irrigate the memorial gardens, reducing Centennial Park’s dependence on mains water. Centennial Park has also included provisions that will allow it to incorporate additional environmental features in the future. 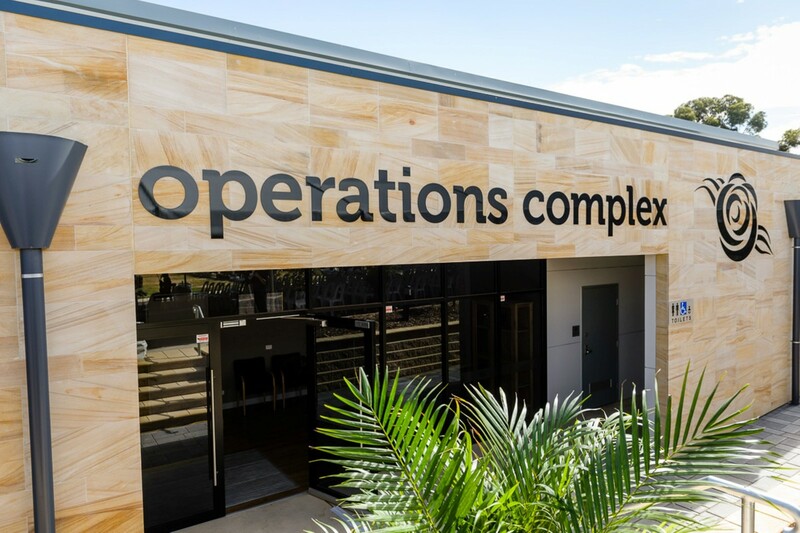 The new operations complex, and its range of sustainable features, further enhances Centennial Park’s dedication to improve efficiency and its impact on the environment.